The Alex Robertson Museum is situated in Alonsa in the Rural Municipality of Alonsa. It is open during the summer, on Sundays, from 1 to 5 PM, or at other times by appointment. 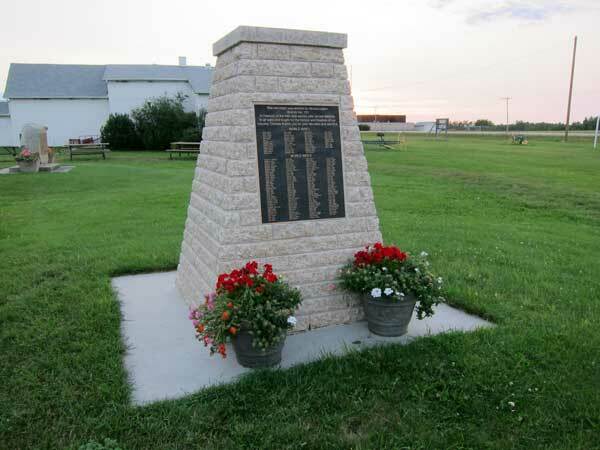 On the museum grounds are monuments commemorating local veterans of the First World War and Second World War (erected by the Alonsa Legion Branch No. 151), and the Alonsa Village School. In 1919, the village of Alonsa was established as railway point, at a site within the Iris School District. Local children attended school three kilometers west of the community until 1925, when the population had grown enough to warrant construction of a school within the town. A high school was established using a one-room schoolhouse brought from the former Reedy Creek School District (situated at 21-20-11W) and two more classrooms were added later. 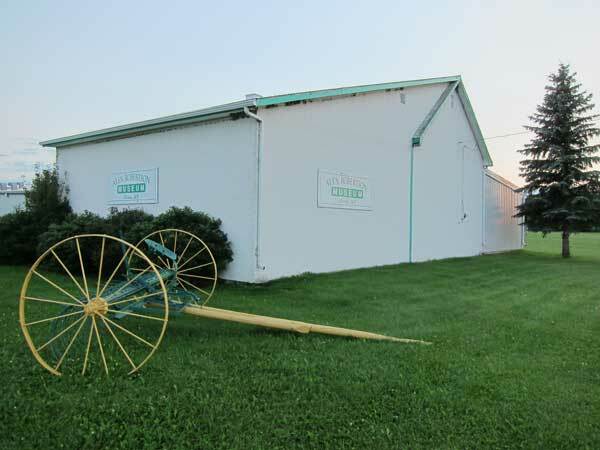 Classes were also held in the community hall, implements dealership, and church basement. By 1967, the elementary and high school had been consolidated into Turtle River School Division. The last classes were held in June 1969 and the former school building was converted into a school bus shop. It became the Alex Robertson Museum in 1985. 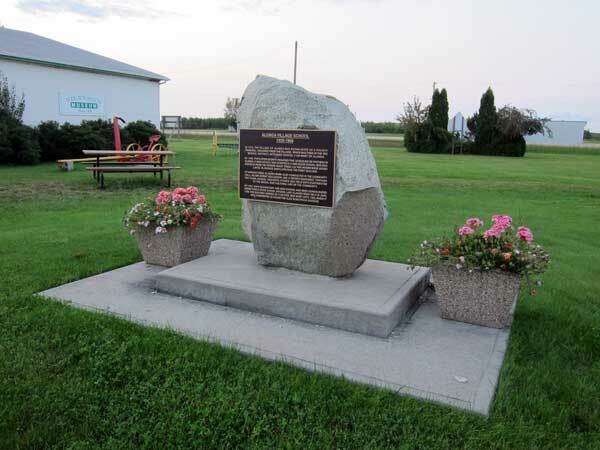 A monument commemorating the school was erected in July 1998 with financial support from former students and teachers, as well as the provincial government. Among the other teachers of Alonsa School was Harvey L. Walker. “Teachers begin year in Turtle River S.D.,” Dauphin Herald, 10 September 1980, page 24. “Teachers ready in Turtle River,” Dauphin Herald, 1 September 1982, page 18. “Teachers in Turtle River schools,” Dauphin Herald, 9 October 1984, page 30. Manitoba School Records Collection, Iris School District No. 1920 - Daily Registers, GR2064, Archives of Manitoba. We thank Nathan Kramer and Ed Arndt for providing additional information used here.